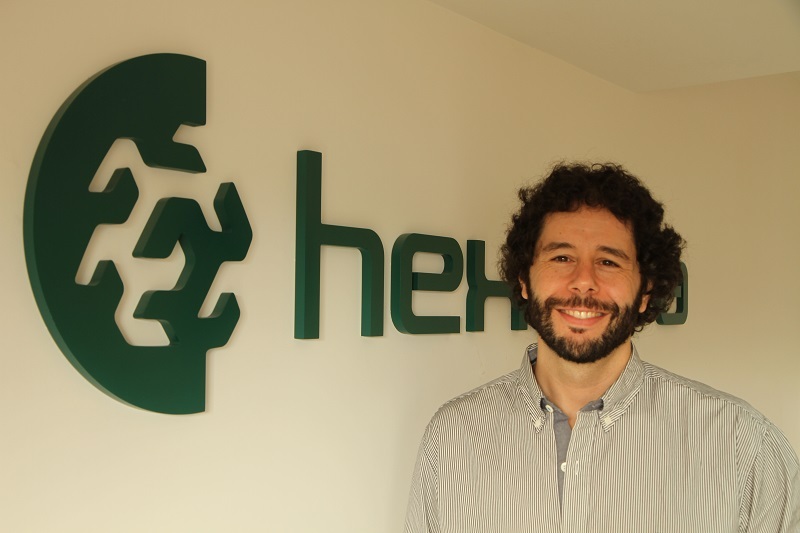 We sync with your business through our deep industry expertise, the best talents, leading-edge cost effective software solutions and award-winning reputation. About usLeaders in IT consulting and software development. Software Development CentersVery competitive rates due to lower-cost development centers in Argentina. Corporate Social ResponsibilityCorporate values reflected in many CSR initiatives. Alliances & CertificationsProven knowledge and skills to perform with high standards of competence. Awards & RecognitionsInnovation and successful projects led to many prestigious awards and recognitions. Blog & NewsLatest company news and media publications. HR ApproachHigh-performance teams impact on the final product´s quality. ProfilesInterdisciplinary work teams offer a broad set of solutions. CareersIntegral career development program for each employee. ManagementSuccess has meaning when it is based on ethical grounds. Custom DevelopmentWe embrace a client-centric approach. UX/UI DesignUsability defines business success. ConsultingA service and a way of working. TestingStrong focus on product quality. MobileChanging the way we do business. Agile TrainingHelping clients be more efficient. Technical ExcellenceMature development processes and high quality solutions. High Performance TeamsThe best professionals in the region. Client FocusStrong commitment to our clients’ success. .NetExperts at building .NET platforms. JavaRobust architecture supporting user demands. Angular JSFeaturing the best developers. 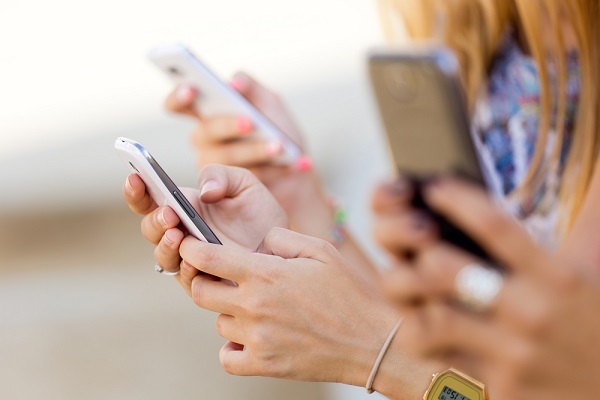 MobileExploiting the potential of mobile devices. TestingEvaluating & identifying a product’s quality. Financial ServicesUsing technology in a fast changing world. MediaHelping the industry adjust to a new world. Oil & GasOur extensive experience in the industry. Logistics & TransportationOne of the most complex industries in the world. TelecommunicationsAdding value through the latest technologies. RetailStanding out in a highly competitive industry. 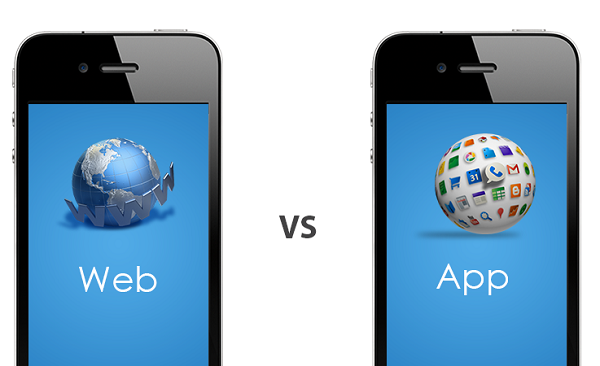 Mobile Website vs Mobile App: which one is the best solution for your business? Whether it is to improve the level of customer’s response or to improve processes and save costs, your business may be in need of a mobile website or mobile app solution. Know what you need to consider in order to define which it is the best alternative to meet your objectives. Regardless of a company’s industry, many businesses may be facing a problem where a technological solution lies in the development of a mobile website or a mobile app. What is my budget? How much money am I willing to invest? Do I want or need that the user has 24 hours connectivity? Do I want my solution to work on any mobile device, whether it is Android, iOS or other? Is it important that users interact with mobile hardware features such as GPS, or camera alerts? Do I want users to have control of their individual updates, or should I have control over the application updates? Perhaps you already have your answers but you are still not sure if it is a mobile app or a mobile website the best choice. With this in mind, we’ll show you some key factors to consider when choosing to invest on a mobile app or mobile web project. (Do not miss this infographic about Mobile Website or Mobile App and see the main characteristics and features of each one of these solutions). The time needed to perform any tests and make any necessary adjustments so that the application works on all mobile phones, is significant. Due to the fact that there will be multiple versions for each mobile device (Android or iOS), it is required to have a multidisciplinary work team (developer, designer, UX, etc. ), which increases development costs and maintenance. Another possibility or alternative is the use of multi-platform technologies such as Apache Cordova / Ionic, with which you can create native apps for different operating systems (iOS, Android, Windows) with a single code base. This type of mobile multiplatform application is an intermediate point in terms of cost – benefit. Requires less time in testing process. It works and can still be used without Internet connection. It is the right choice when connection is very slow or non-existent. Updating the mobile app is on-demand because it depends on the intervention of the final user, who must confirm the download and installation of the update. From the IT administrator point of view, this takes time and money considering that he must not only make the update available to users, monitor how many devices have it, but also ensure that everyone downloads it. The update is unnoticeable to the user as it is performed directly from a server; in this way, you are reaching all users at once. The IT administrator can make updates quickly and when people connect to the mobile website they automatically access the updated application. If you want to work on both Android and IOS devices, you must develop and prepare a package for each specific platform because these operating systems are not compatible with each other. This can also increase costs. If the mobile device has a browser capable of interpreting the page, the solution can run both on a tablet and a smartphone, regardless of the operating system. The mobile website must be developed using a responsive design to adapt to different screen sizes and focusing the user’s experience on tactile interaction. This makes it compatible between devices. If your budget is limited or you are not considering a big investment, probably the best option would be to develop a mobile website. If you want or need users to be able to use the application at all times (even without connectivity), the solution should be a mobile app. If you want your solution to work on any mobile device and any operating system, mobile website is the perfect solution. If features such as GPS, camera or push notifications are important, a mobile app is ideal. Likewise, applications that require, for example, the use of graphics (such as games) tend to perform better in a mobile app. If you want automatic updates without user’s intervention, the best decision is the mobile website. Overall, due to the progress of mobile technologies and development languages for the web, the balance leans more toward mobile website solutions considering that from the technical point of view, cost and usability, this option offers interesting solutions and it is intuitive and attractive to the user. However, it is important to take into account that your particular needs and what you want to achieve are key elements finding the right solution between a mobile website or mobile app. Also, don’t forget that communication with your developer’s team is key, since they will know how to tailor solutions to solve your problems. Questions? Comments? Concerns? Contact us for more information. We’ll quickly get back to you with the information you need. Could we have your name? Before continuing, Could you tell us your name? Hello , What’s your email? Before continuing, What can we help you with? We appreciate your interest ! We are sorry. Sometimes errors happen. Your message could not be sent. 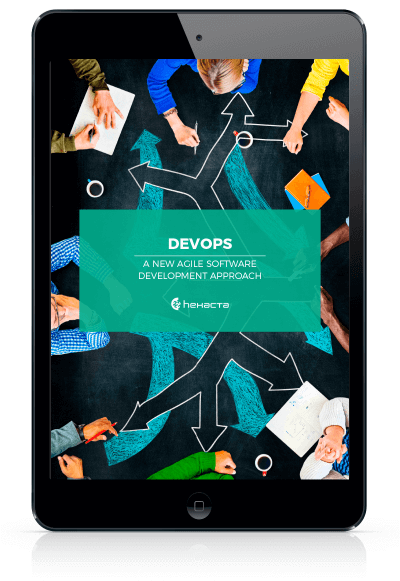 DevOps is a new way of collaboration that makes processes change for the better. The idea of this paper is to understand why you need DevOps and to learn how you can get started. You will walk through the key ideas that bring development and operations together to produce higher-quality software.